At C. Lee Services, we offer among one of the most advanced pipe lining solutions in the industry for our customers across Summit County, Ohio. As repair processes have continued to evolve and become more advanced, we take pride on our ability to offer more eco-friendly, safe solutions. Our sewer lining processes are indicative of our investment in better, more reliable products, equipment, and workflow. Our experts at C. Lee Services are trained and certified to perform pipe lining work for sewer lines. Cured-in-place pipe (CIPP) lining is a particularly popular, innovative method for lining sewer systems, as it allows the rehabilitation process to occur from within the host pipe directly without extensive digging. The epoxy resin we apply is versatile and flexible, capable of fixing pipeline materials such as Orangeburg, clay, PVC, and cast iron at any diameter and size. In addition, CIPP lining eliminates a wide array of problems found within sewer lines, including tree root infestations, cracks, and joint misalignments. While this process is effective and long-lasting, our team also offers point repairs, a unique process and equipment that is specialized for fixing sewer lines that feature a oval-shaped cross section. Point repairs are a trenchless solution that allow us to avoid excavation, significantly shorting the time that it takes to complete repairs. In stark contrast to the weeks of downtime and inconvenience dig-and-replace processes caused, point repairs can be finished within a single day because of the equipment we deploy for this process. Our HammerHead lining system improves and speeds up the process and is among one of the most advanced tools in the industry. For our repairs to be effective, we first need to conduct a sewer camera inspection of the system as a whole, including the sewer lines and water mains. This allows for accurate diagnostics while ensuring that any and all problems will be accounted for. This encourages the pipes to have a longer lifespan by allowing us to fix all of the problems in a single visit. 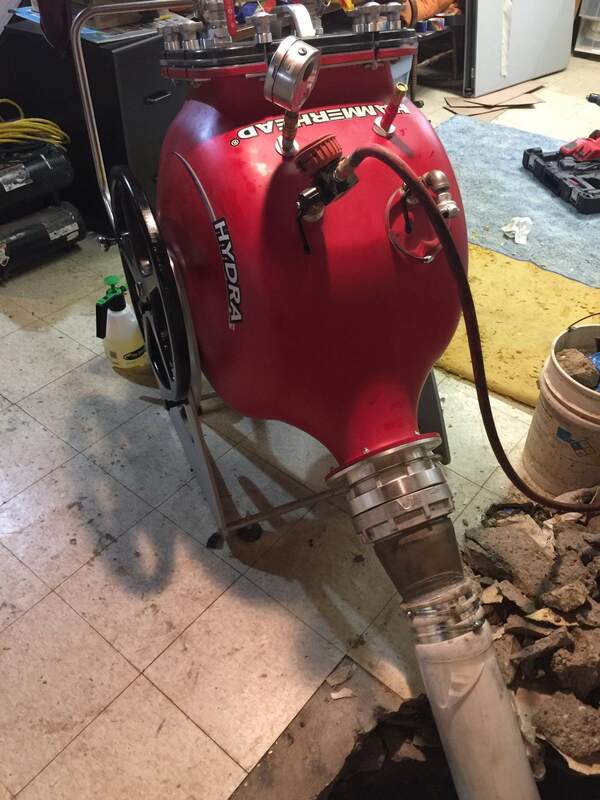 After the inspection is finished and we have identified all of the complications within the sewer line, we move forward with cleaning the pipe of waste with our hydro jetting equipment. This cleaning session allows us to thorough clean the pipe with strong, forceful blasts of water. 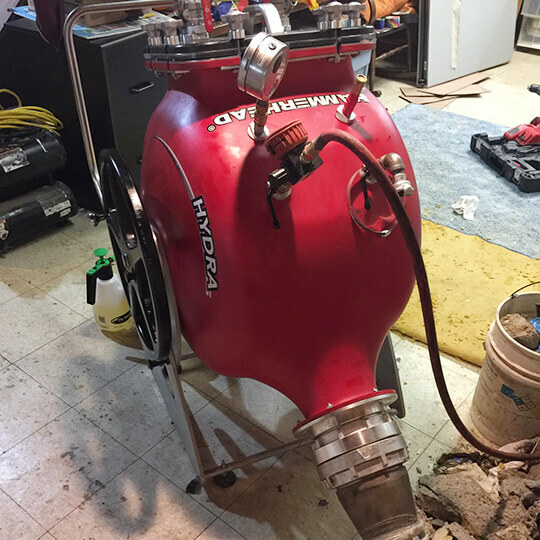 Depending on the solution we recommended according to the information found in our inspection, the cleaning process will also ensure that the sewer line is properly prepared for the lining work. Once the former diameter of the sewer line is restored, our cured-in-place pipe lining solutions can begin. This lining process is specialized for fixing portions of the pipeline and employing repairs that will be quick and reliable. The epoxy resin requires several hours to cure following its installation into the sewer line from the inside, but following the curing process, the new liner is ready for immediate usage. 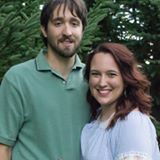 With an expected lifespan of 50 years as a result of its durability and environmental resistances, we can guarantee that it will continue to serve Summit County home and business owners efficiently for many years. 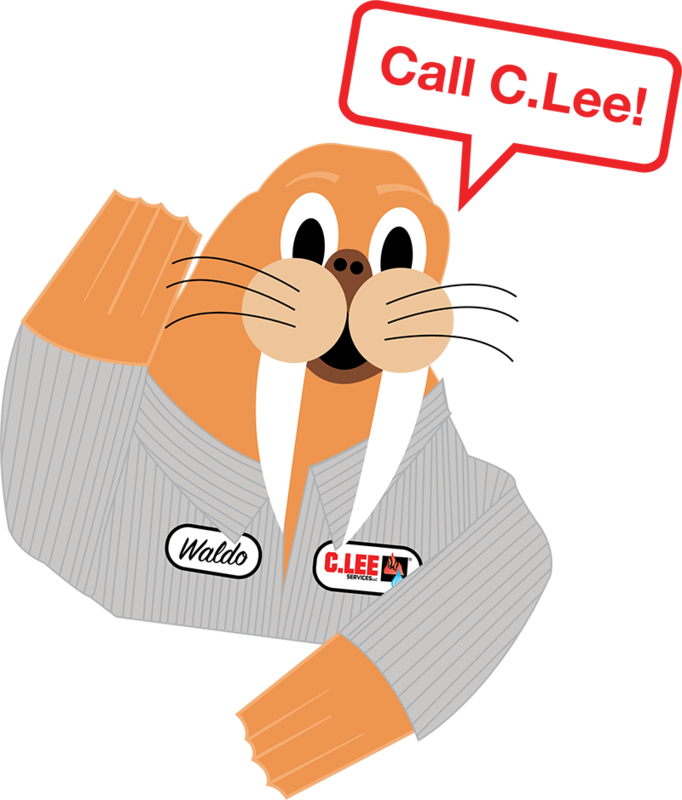 At C. Lee Services, we are proud to offer solutions that are comprehensive and long-lasting for our customers. By eliminating the waste produced and the time-consuming steps as a result of dig-and-replace methods, we are able to more efficiently repair sewer systems across properties in the area. 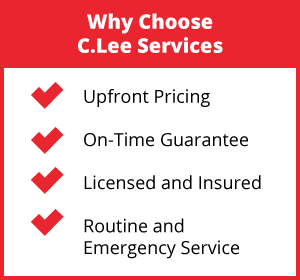 When you need reliable services, look no further than C. Lee Services for assistance. Call us at 330-923-4944, and we look forward to working with you.